Boston is home. No matter where I’ve lived, worked or traveled, it will always be home. With all the universities in the metro area, millions of people around the world have studied and worked in the area, and have a connection to the city. Shooting weddings for years in Chicago, I’ve had so many of my couples share that connection. Likewise, I’ve been lucky to have so many Chicago couples return to Boston to get married. I’ve lost count of how many of my clients have ran the Boston Marathon, together. This year on marathon day, I made my way to the heart of the Back Bay neighborhood where Indochino opened a pop-up shop. I was previously hired to photograph for this awesome company and was interested in seeing their temporary store before the “traveling tailor” packed up and headed to the next lucky city. So many of my clients order their custom suits for their weddings so on a day with perfect weather, a visit was in order. After the visit to the shop, I quickly learned that the subway was closed. Boston’s aging, under-funded transit system often breaks down but this was not the case. Large crowds of people managed their way through Back Bay, across Boston Common to South Station since everything was shut down. The sky which is normally filled with planes flying into Logan Airport was eerily quiet. Things don’t seem back to normal in Boston, and might not be for a while. This week Boston’s Mayor Mumbles checked himself out of the hospital due to his own leg surgery, and stood up from his own wheelchair to speak alongside Obama for the memorial service. During the tragedy, I read stories of courage and compassion: marathon finishers continuing onward to the hospitals to assist. Another marathon finisher handed his own medal to a woman in complete shock and tears right after the attacks who wasn’t able to finish running. 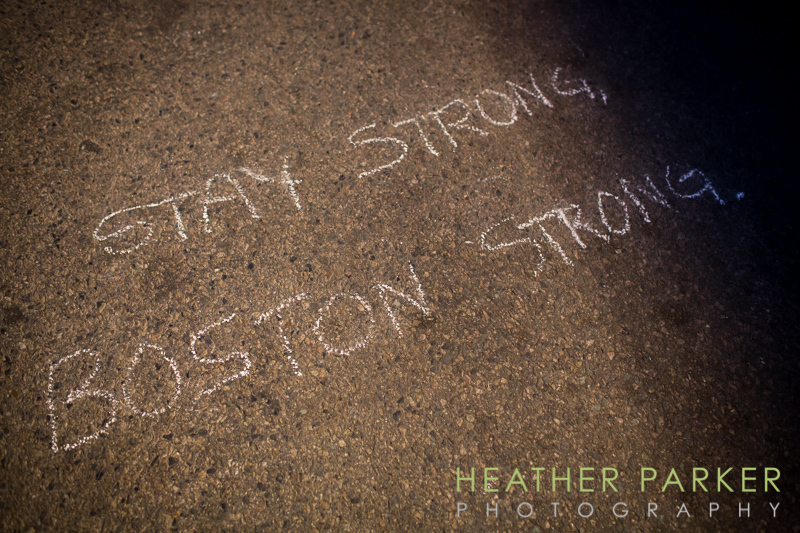 Soon Boston will find a way to balance acting with an abundance of caution, staying safe, and living life. 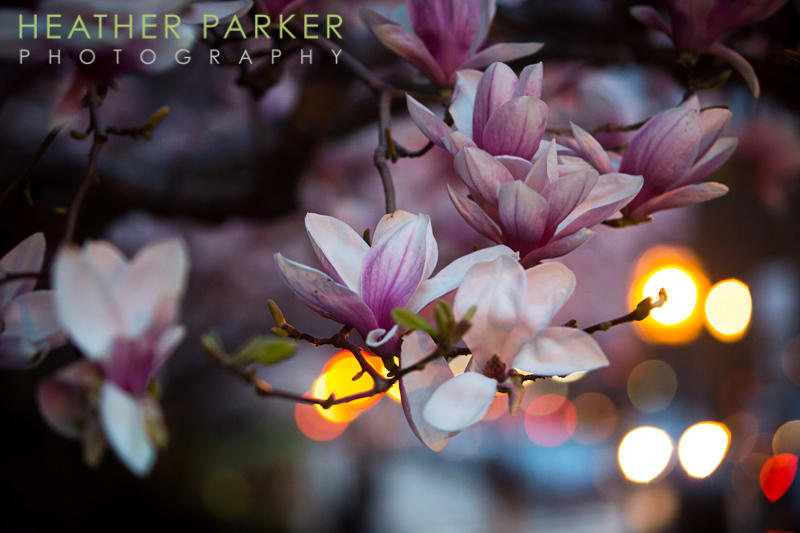 Tonight, I had a shoot that put me in Back Bay for the second time this week just blocks from the incidents. During my shoot, I heard uplifting stories from a community of people in the middle of the affected area. 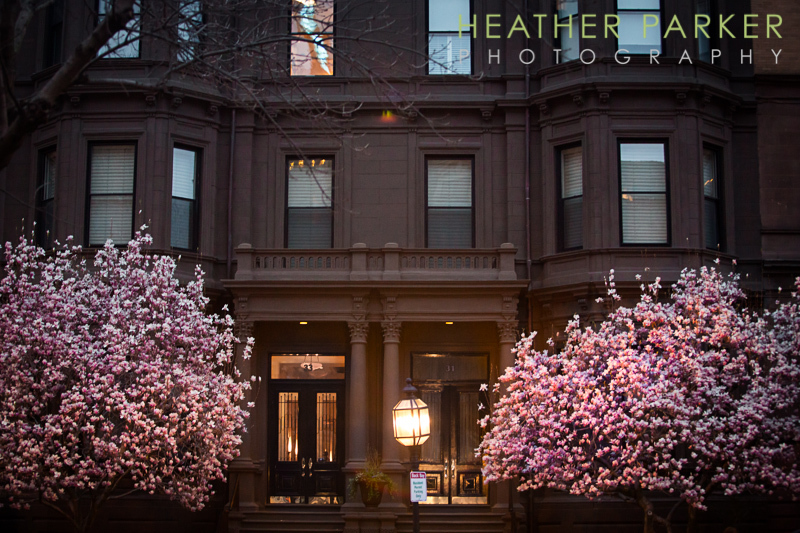 When my shoot was done, I stepped outside right into the magic hour. 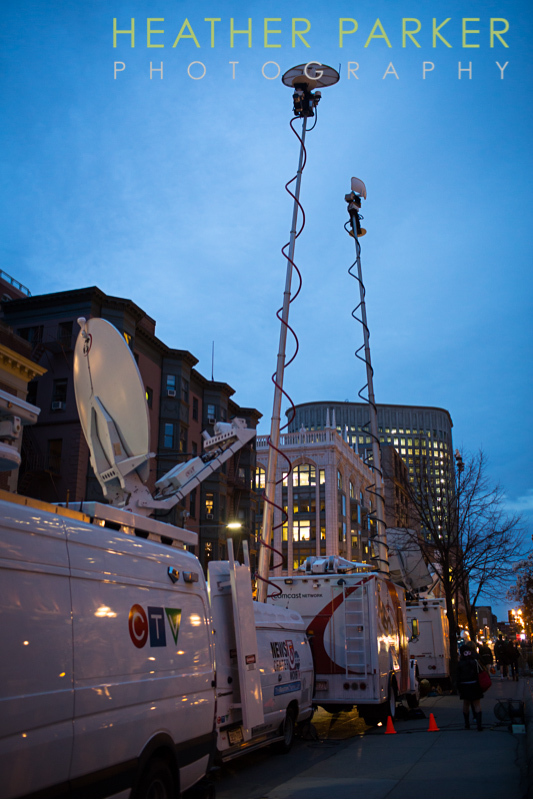 News trucks lined the streets waiting for something to report. Bostonians are sometimes known to be rude and unfriendly but this week people have showed a much warmer side. 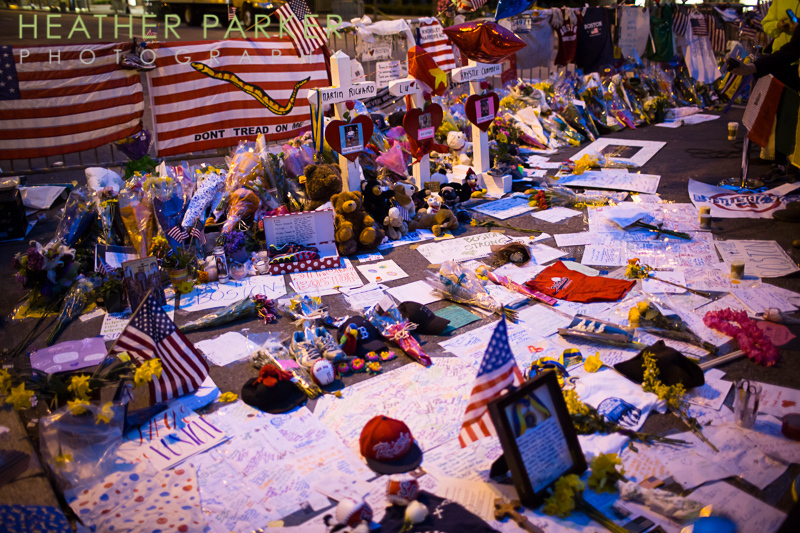 On Boylston and Berkeley Streets I passed a makeshift memorial for the victims of the attacks. 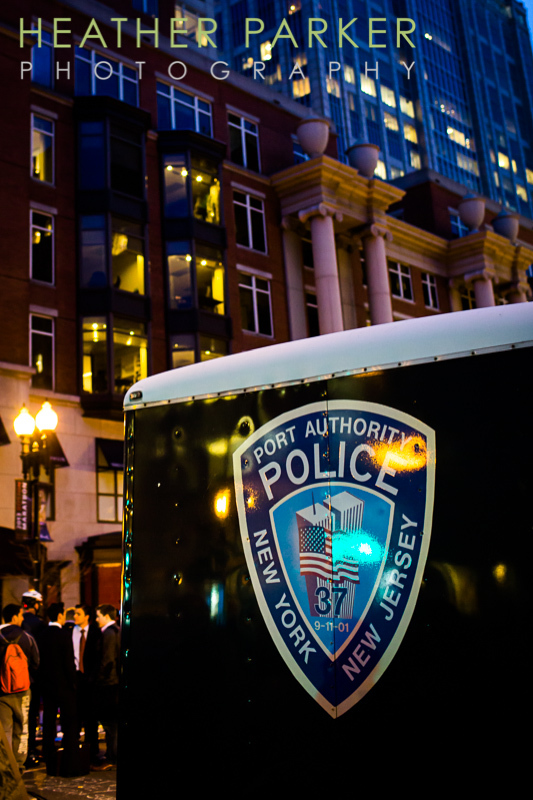 New York City police officers guarded a barricaded areas and dozens of people stopped simply to thank them for their help this week. Among so many strangers there was a feeling of togetherness. 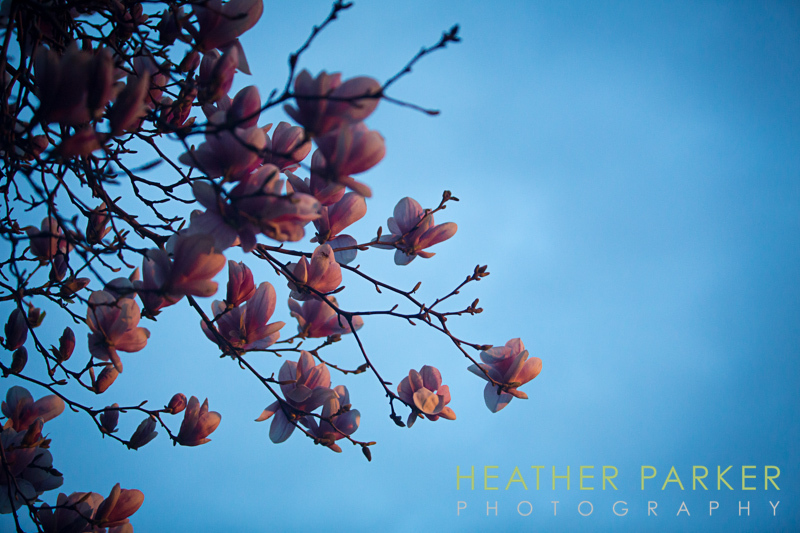 I turned the corner away from the crowds and news trucks tonight and there were blossoms everywhere. It was a really nice surprise. It was the perfect closure for this week before heading out to Austin, TX for my next shoot.